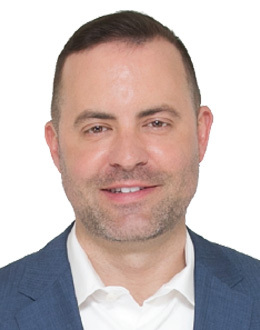 With over 20 years of Success in Real Estate, Jason Moore and his team of experienced agents and support staff can assist you with all your real estate needs. 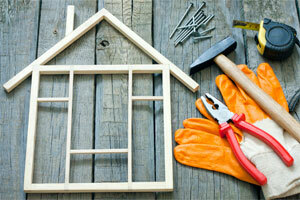 We have long standing relationships with Lenders and Attorneys that help make things run as smoothly as possible. 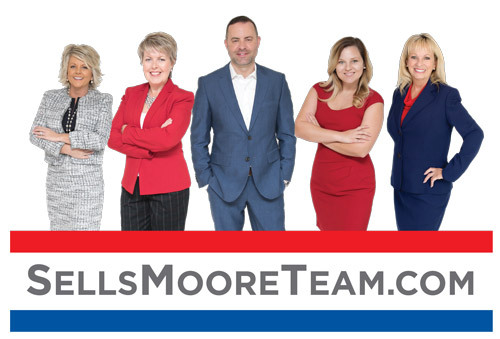 The Sells Moore Team wants to make sure you are always covered for whatever your needs may be. We are a Full-Service Team averaging 100 transactions a year with over 1000 homes sold since 1998. We hope that the resources available on this site are helpful to you whether you are Buying or Selling. Our Team's Featured Listings (including Rentals) are Showcased here and a few are featured on this page. 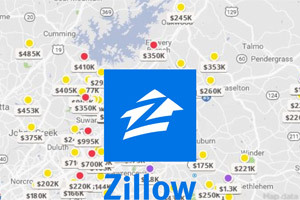 Feel free to use the Search Bar over the large image above or you may create your own Property Finder Account. Creating an account will save your search and notify you automatically when new listings come on the market that match your criteria. 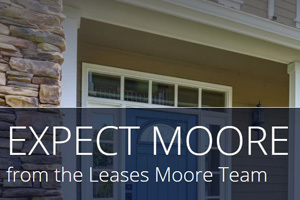 Thank you for visiting The Sells Moore Team. We aim to exceed your expectations with our team of specialized agents and staff members available for your Selling, Buying, Leasing, New Construction and Property Management needs.